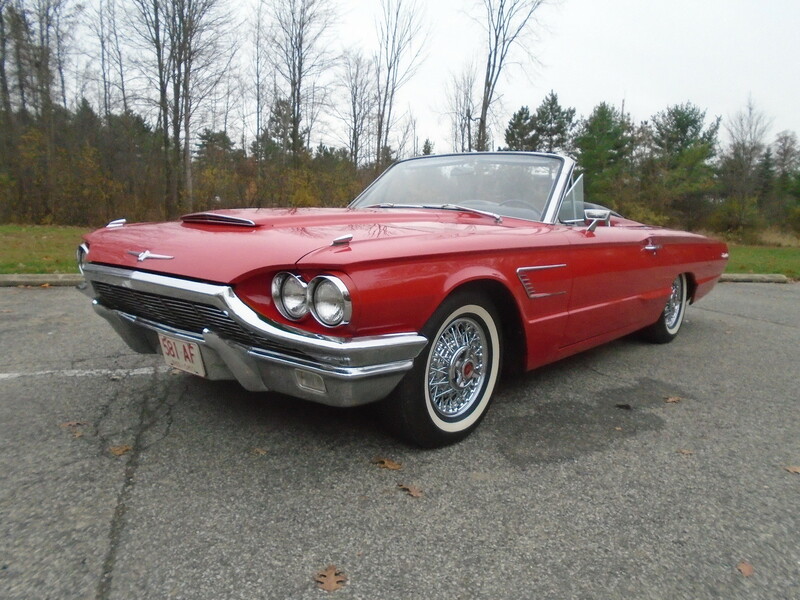 65 Thunderbird, the top works! Spring is coming! 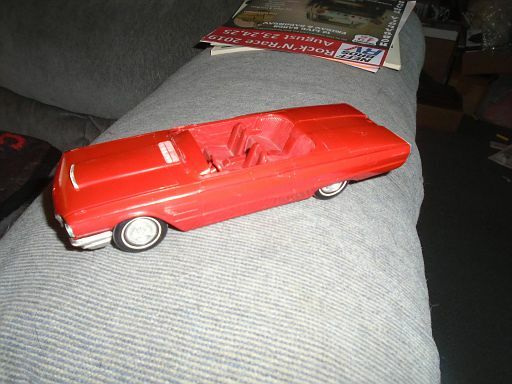 So I finally got some motivation and started working on the top of the 65 Thunderbird. It was not functioning all the way. Had to have a limit switch rebuilt, new gears on the motor drive parts, a casing, and the arm fixed. Then the fun, reinstalling it and getting it to work in the cycle. After a few different times of going back to it, quite a few cuss words, the top goes down. When this works, it is a think of beauty. When it doe not work, frustrating as you can only imagine. Need to start working on the kits. 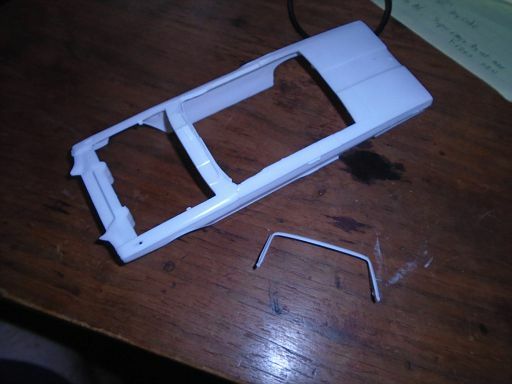 Restoring a promo I bought with busted windshield frame, using 66 T-Bird as donor for frame and missing fender ornaments.